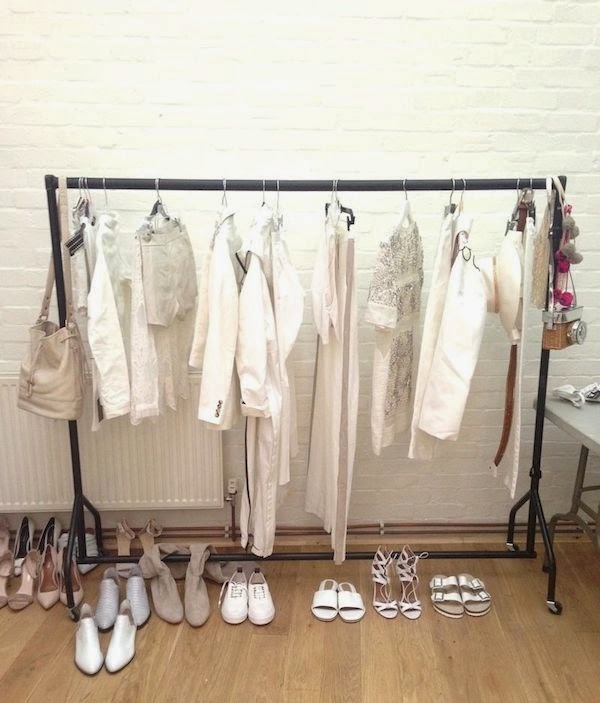 Back in January I styled a fashion shoot for Glamour, showcasing the different ways to wear white this summer. My edited rail of clothes. I will have put together a range of looks that I want to shoot before I get to the studio. 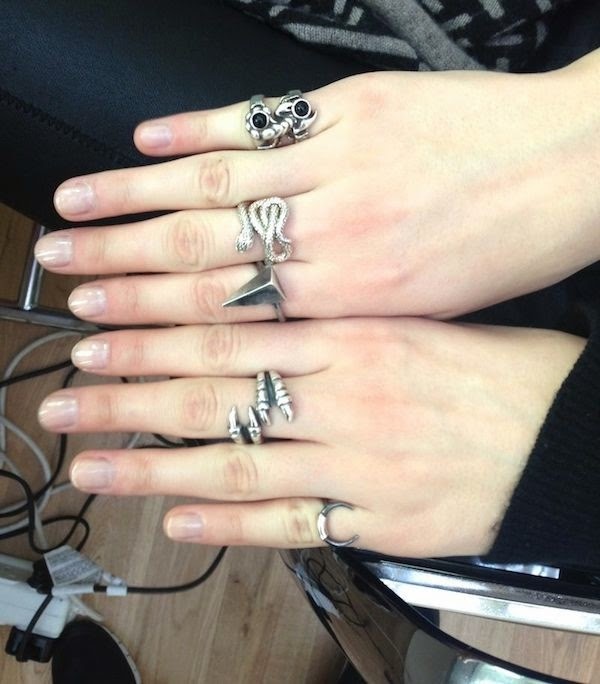 A selection of the jewellery on set - as seen on the model Frederikke Winther. Choosing what outfit to dress the model in for each shot. The amazing photographer Chris Craymer at work. The photographer and I sit down after each shot and choose around 10 of our favourites. Those are the ones we send back to the office, and that way we don't end up with thousands of photos at the end of the day. And a few of the end result! To see the rest of the shoot, and my shopping pages too, pick up the May issue of Glamour.